Add Unique Personal Touches. 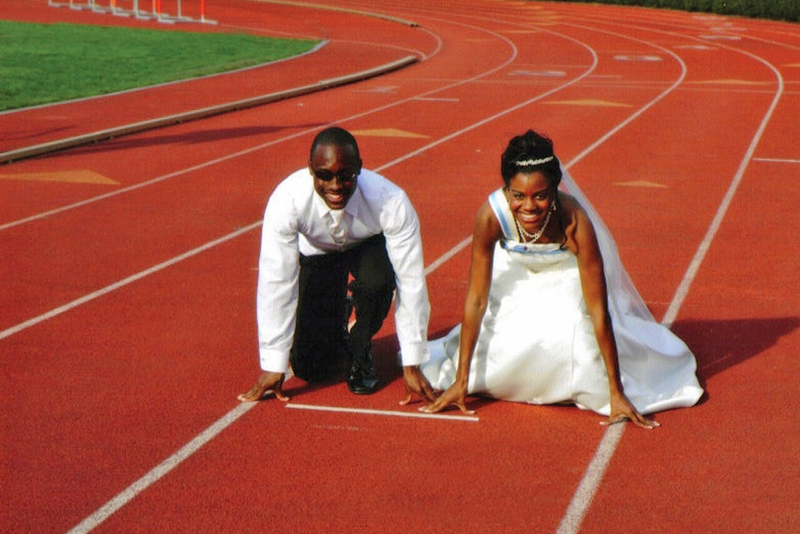 “Think about places or moments that have been important in your relationship and recreate them on your wedding day." 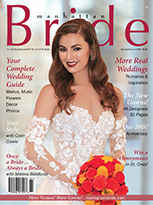 “Brides always say they want to be different, but sometimes they need a little help figuring out how to make their wedding both unique and personal.” says Michelle Flores of Floré Events, the wedding consulting firm. 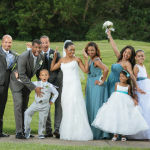 For example, some brides feel posed family portraits are too formal. 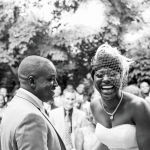 “Instead, think about places or moments that have been important in your relationship and recreate them on your wedding day,” says Michelle. 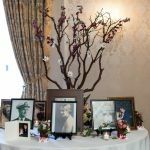 Michelle also works with her brides to add special touches guests will notice, from table place cards to other items. “For one bride’s moneyholder, we used a beautiful bird cage, and for another, we used the reception’s princess-theme to create a miniature castle.” Other unique touches include a horse and buggy or trumpeters to announce your guests when they arrive. Sometimes it’s the entertainment that is unique. One of Michelle’s couples met while they were both performing in the same band. 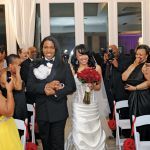 “The bride and groom performed for their wedding guests. 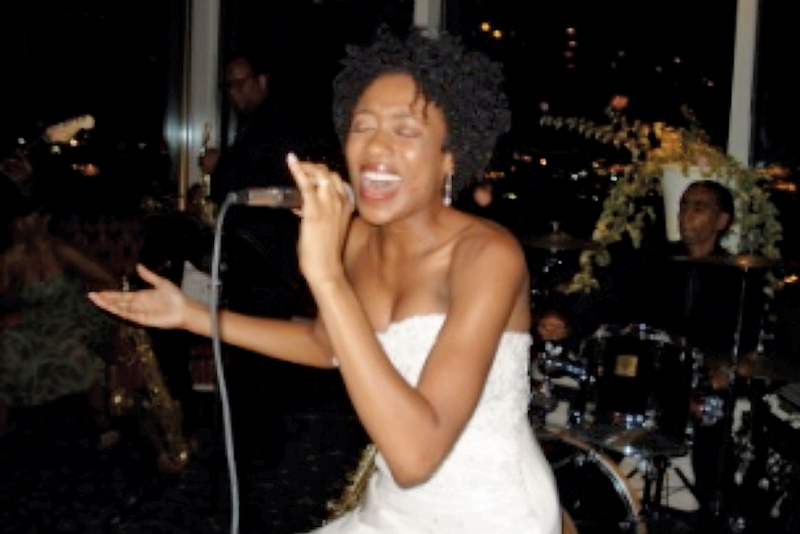 The groom played bass guitar and the bride sang!” The ceremony was held at St. Paul’s Chapel on the grounds of Columbia University, and Michelle arranged for their out-of-town guests to stay at the historic Roosevelt Hotel in mid-Manhattan, where 100 rooms were reserved.